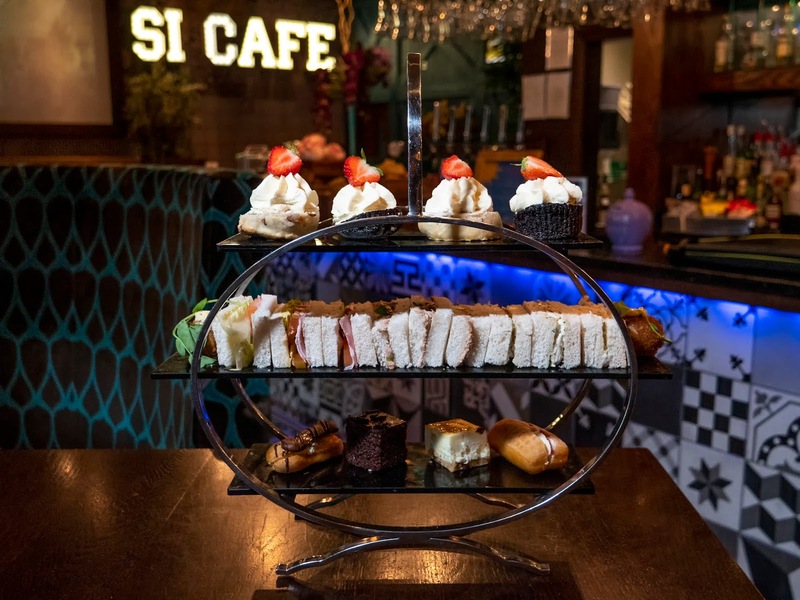 Our Afternoon Tea for Two is the ideal gift for both friends and family who enjoy a wee sit down and a lovely “cuppa” complemented by a host of delicious delights. Afternoon Tea is offered at all our venues (The Gailes, Si!, The Waterside and the Old Loans Inn) and comes with selection of freshly prepared sandwiches, mini patisserie, sumptuous homemade scones with butter, jam and whipped cream and tea of your choice and all for £25 for two. Each venue is able to offer a unique experience; whether it be in the cosy, cottage getaway at The Old Loans Inn; the modern and contemporary Si! ; take in views of Arran and a walk on the beach at The Waterside or enjoy the family-friendly Gailes Hotel. 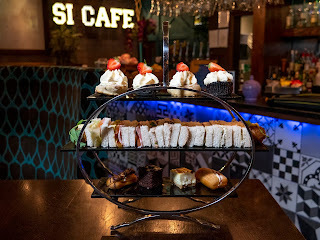 Choose your venue and let us take care of the rest as you enjoy a wonderful Afternoon Tea experience with SimpsInns. Bookings can be made online by visiting bit.ly/afternoonteawithsimpsinns or book via the venue website.